"Why, it's a wild Kisa!" I ship lesbian voice synthesizer software. 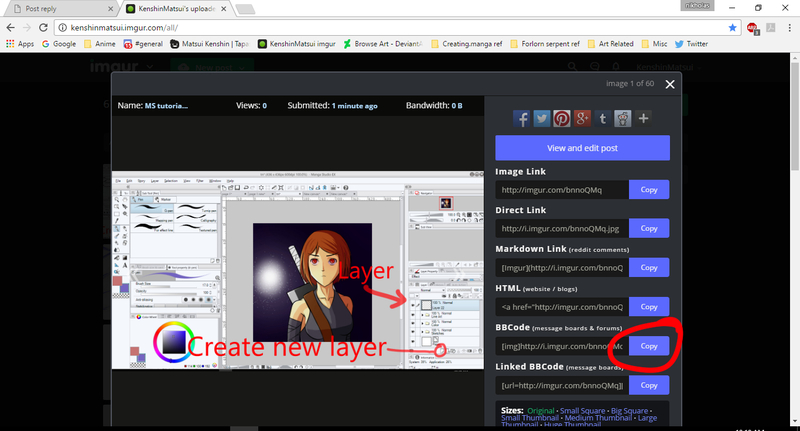 When I was looking at your art it seems like you drew everything on 1 layer. 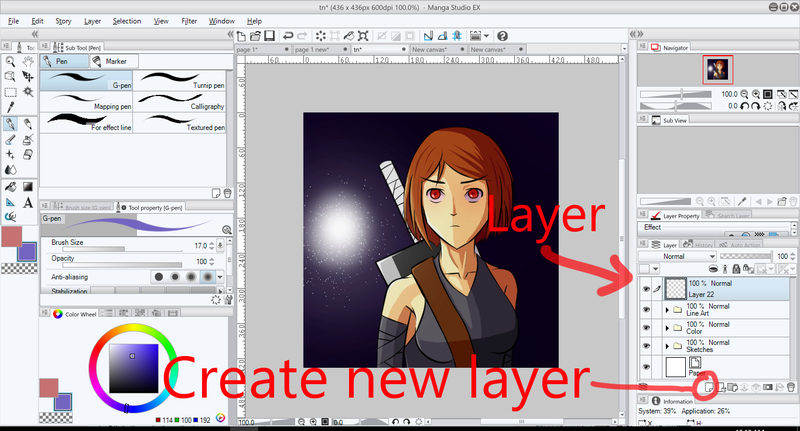 Usually you want to have separate layers for your lineart (black lines) and your coloring. In your previous post you said that you were new to drawing digitally (everyone has a first time). Pretty much the same photo as how to post pics but a little larger. Also be sure you keep your lineart layer on top of your coloring layer that way you can color through the lines and erase the excess (unless you use a masking layer then you won't color outside the lines). I don't have much time right now but I can go through how to use a masking layer in the future.